Lack of a clear team purpose. Badly defined roles and functions. Lack of clarity around a set of shared values. Poorly defined expectations between team members. Little knowledge about other team members. Lack of knowledge on how to develop the team. Based on these observations I have designed different workshops to really increase the level of self-knowledge, both at individual and team levels, and to resolve all the above-mentioned problems, helping the team advance. Many organizations have entrusted their teams to us. 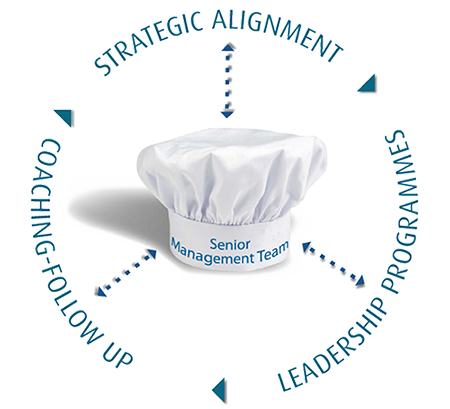 We have worked with hundreds of teams, including some 30 senior management teams. We haven’t always achieved perfect harmony but we have always reached a better understanding between team members, getting teams to work better, leading to improved business results for the companies that hired us.